Most recent Federal statistics (to June 30, 2017) show continued progress in CLB enrollment and take-up rate. 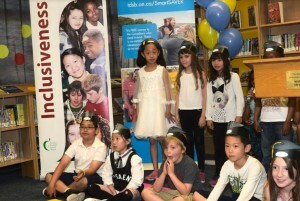 Earlier in 2017, we celebrated the 1,000,000th child to receive a Canada Learning Bond (CLB). The CLB take-up rate across Canada is now nearing 36% and two provinces – BC and Quebec – have surpassed 40% take-up! Behind the enrollment gains are the determined efforts of many community agencies, government programs and financial organizations who are raising awareness and helping families, one by one, to receive their children’s Bonds. 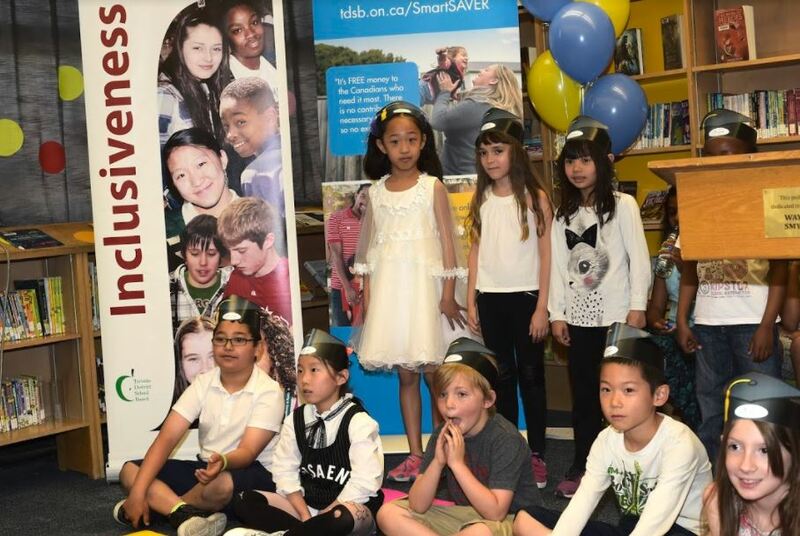 SmartSAVER partners with over 70 organizations across Canada. • 100% satisfaction among partners for SmartSAVER’s service and online application. 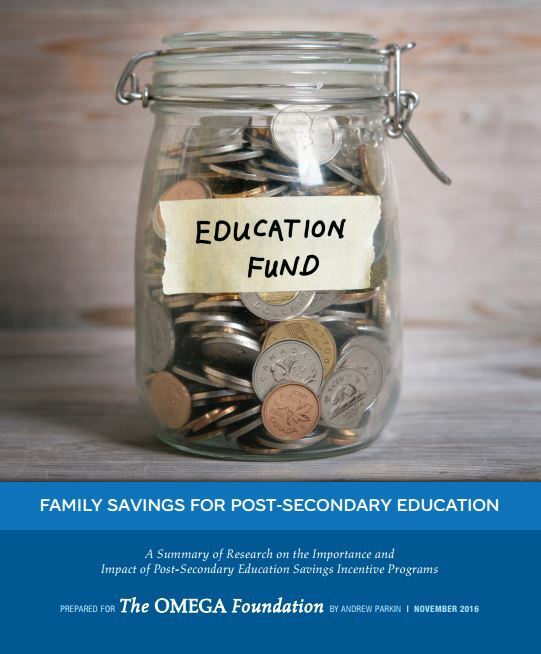 This year, with the support of our partners, SmartSAVER called on the Federal government to make funding available for community-based outreach and education. Our efforts succeeded with announcement in the 2017 Federal budget of $12.5 million over six years, starting in 2017-18. Funding will help more low-income families benefit from the Canada Learning Bond by working with community organizations and businesses to explore new ways to increase awareness of the program and reduce barriers to access. Contact the Canada Education Savings Program for more information.